Here are some links to some of our most popular posts. Help! My toddler isn’t talking! This is a 6-part post – you can click through the links at the bottom of each post to read the rest. Hi. Sorry to hear your grandson is struggling with his speech. As we haven’t seen him, we can’t give any specific advice. I’m not quite clear whether he has seen a speech therapist – if not, get a referral. The preschool or your health visitor should be able to help, or you can google the number for the local department and as a family you may be able to self-refer. If he has been seen and some targets have been set, ask his therapist for ideas of how to help with these at home. Also, put some of the targets into the search bar here – we may well have written about them! Our series Help! My toddler isn’t talking! Might be useful reading. If there are specific targets that have been set that you would like more ideas for, do let us know – we are always looking for ideas for new posts. Hope this helps s little. Thank you; love accessing your Blog and find it very useful to direct parents to as well. Thank you. Hi, I really love your blog. 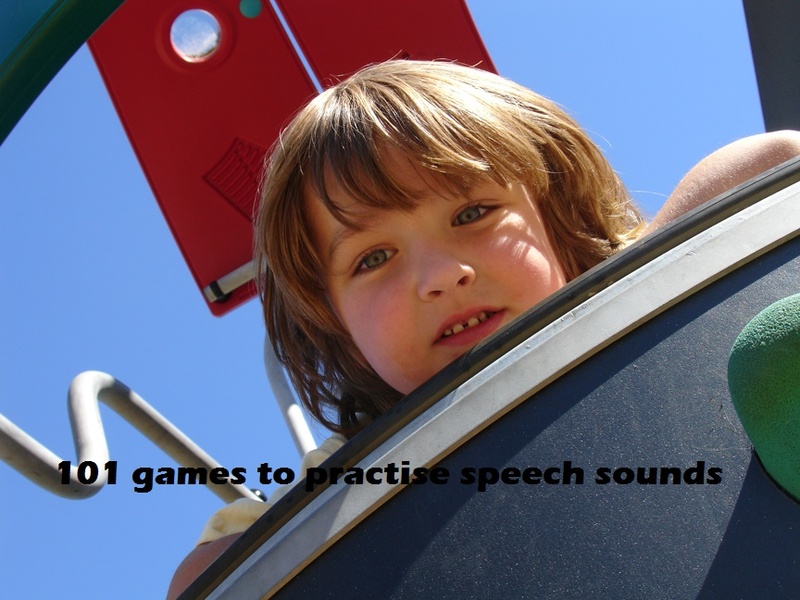 I have two children with SLCN- both different needs, both in speech therapy. Have you written any posts on joint attention? My daughter has a social communication disorder as well as delayed s&l. I’ve been doing bubbles, tickles, peekaboo, chase, role play, but she’s still very hit and miss. Very slow to respond to her name too. I’m doing the increasing volume technique; is there anything else you can direct me towards on your blog? There is also a fantastic book called playing, laughing and learning with a child on the autism spectrum. This has lots of great advise about engaging children and is useful for those on the continuum and also those children still learning some of the early interaction skills. Just came accross your blog. I’m starting my journey this August to become a speech and language therapist. I’m glad I found here as I was reading the pros and cons of self employment. Thanks looking forward to more blogs. Glad you found it useful. Let us know if there is anything in particular you would like us to writde about! Good luck with your training.